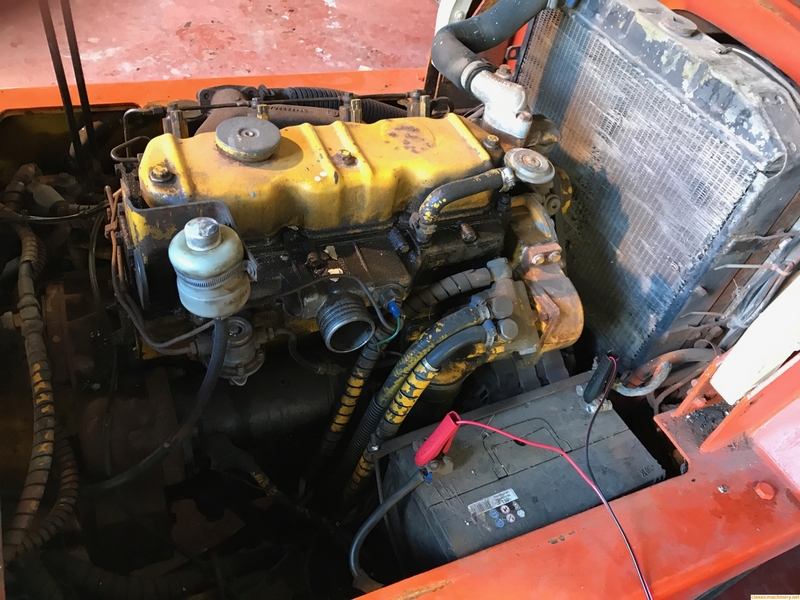 Hi Dan and welcome to CMN I think you could source the engine parts from Dieperk (I think that's how it's spelled) just look them up using Google they offer genuine Perkins engine parts. Hope that helps. 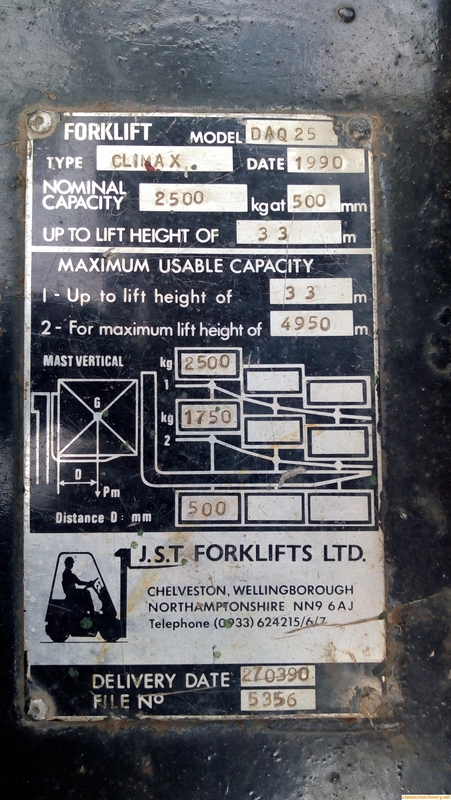 cheers ill try them also looking for help trying to identify model theres a plate on the mast saying EV-93319-A , would that be forklift serial number ? Dan on some fork trucks the mast has a serial number too so I'm not 100% on that but any decent fork truck company should be able to point you in the right direction. That number is for the hoist cylinder. Let me know what you need and I can quote you. 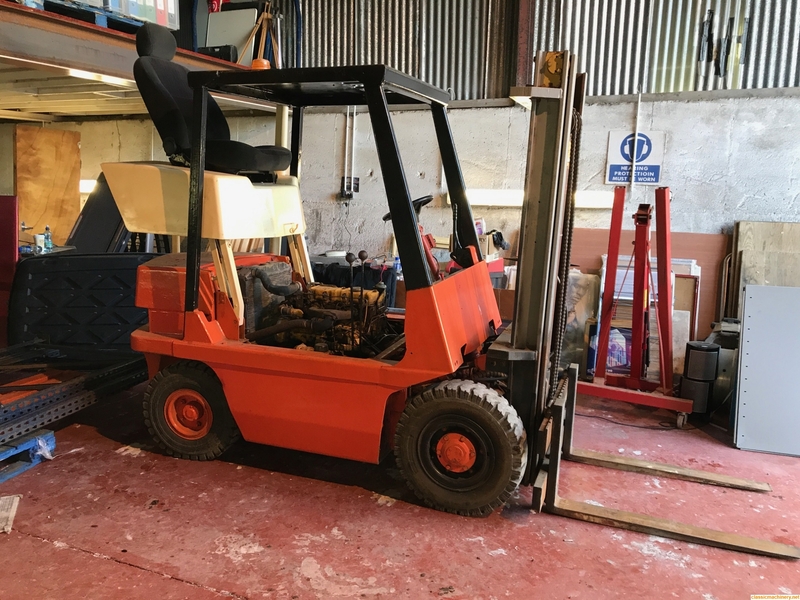 Your pictures look identical to my forklift truck. I still have the Id plate riveted to the engine cover. Im up the yard on Wednesday so I'll grab a picture. I have done the brakes on mine. Replaced the master cylinder, new brake lines and freed up the handbrake linkages. The manual adjusters at the bottom had both seized up so rebuilt it on handfulls of copper grease. Also had the fuel pump pack up from dirt coming through the filter. I now have a new filter housing, electric lift pump instead of the mechanical one. Starts on the turn of a key now. I replaced the steering rack as the seals had gone, and it's now good as gold and in regular work. 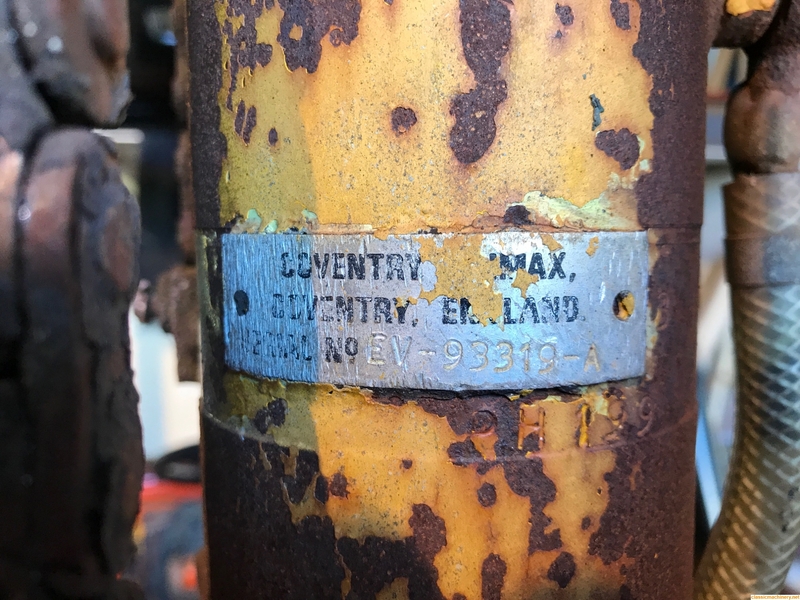 Parts came from a chap towards Coventry who used to fix these things. I haven't got his contact details anymore but I'll see if I can find the old receipts. Here's the plate, sorry it took so long.